Global e-commerce giant Amazon has acquired a 5 percent stake in Indian retailer Shoppers Stop, with the deal said to help Amazon reach smaller towns in the country. 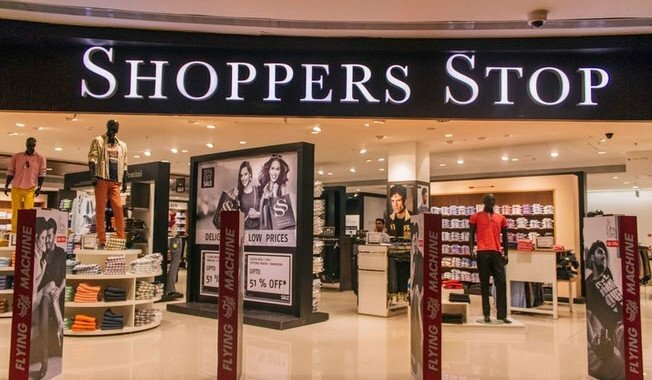 Thanks to the investment from Amazon, Shoppers Stop has announced it will increase its stores by 25 percent while also getting a revenue boost, having raised 1.8 billion rupees ($28 million) from the part-sale. As part of the deal Amazon will launch its ‘experience centers’ within 80 of Shoppers Stop retail outlets, a move which allows consumers to trial products available online. The investment decision highlights Amazon’s plight to make a foothold in the market, with the company said to have earmarked $5 billion for development within India in a bid to forge ahead of competitors. Shoppers Stop shares rose 20 percent following news of the partnership, thought to be the company’s biggest gain since 2009.